This durian stall is located in the center of Chinatown. It’s one of the many durian shops in Singapore but as with all of the other stalls, customers have different experiences from here, as well. They sell a heap of different varieties of durian and it’s piled up so high that you get the chills just by looking at them. Foreigners who are in town tried purchasing their durian to have a different experience. As expected, visitors of Singapore are not really used to these kinds of fruits. Some say that they are smelly and a bit weird. Others braved it and gave durians a try. They went to the Wonderful Durian shop and somehow had a good time there. They remarked that the stuff was good and it wasn’t really scary trying out the exotic fruit. The staff was friendly, the stall was well-lighted, and there was enough room for a number of people to eat the fruit right at the store. In addition, they mentioned that the process of the durians are actually okay because the flesh of the fruit is amazing. On the other hand, a lot of the locals thought otherwise and remarked that the Wonderful Durian store isn’t as wonderful as they thought it would be. 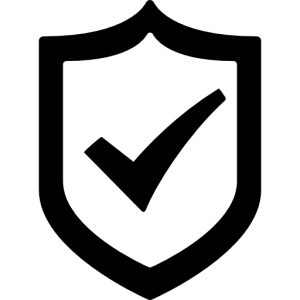 The service was terrible that when they complained about the low quality of the durian served to them, they were given an equally inferior kind as a replacement. 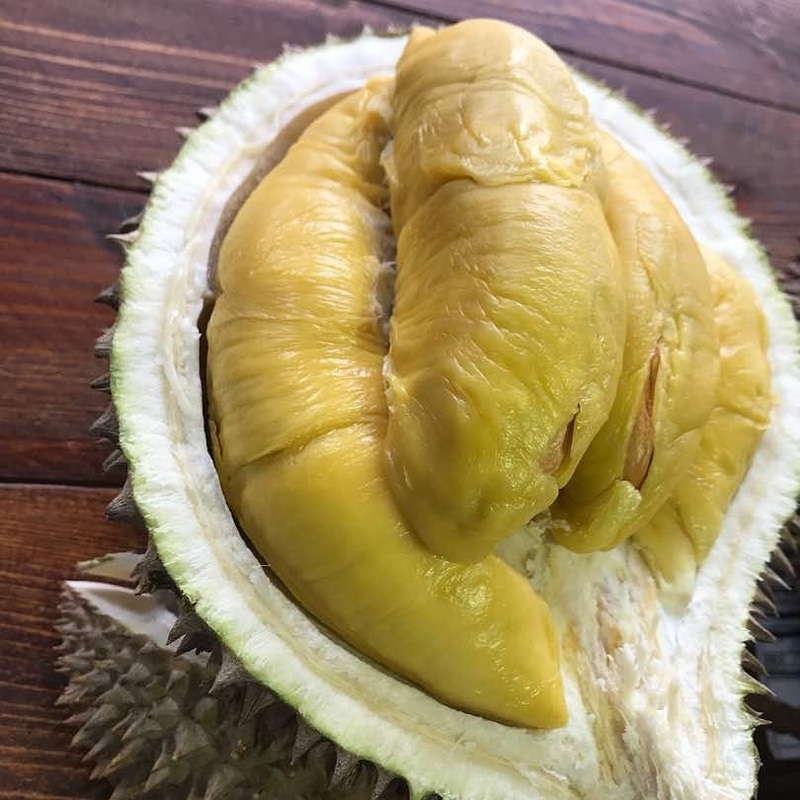 Also, according to some customers, the prices of the durians were really expensive and as mentioned before, doesn’t compensate for the bad condition of the fruit. I think a couple of clients even said that when they protested because of their purchase, the guy whom they talked to waved the butcher knife while making hand gestures. Also, they were pretty sure that the vendor overcharged them of what they bought, accusing him of being dishonest. 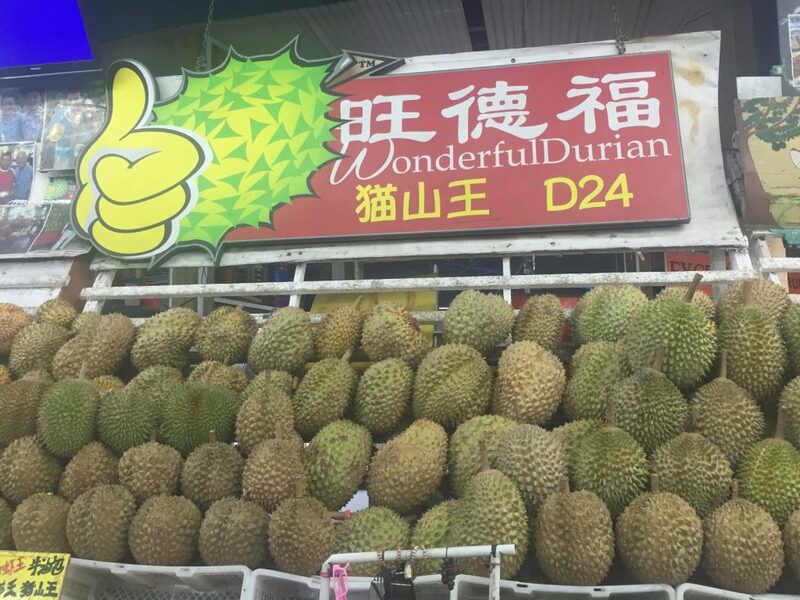 Some say that the Wonderful Durian was doing fine before but somehow things changed now. Locals weren’t really sure as to what happened but maybe some say that the start of the durian season may be a factor why there was a change in the quality.